Look for a fiscal sponsor instead of becoming a tax-exempt organization yourself. Fly under cover of an existing nonprofit so that you can accept donations and apply for grants before being registered as a tax-exempt organization. Fiscal sponsorship is often used while a nonprofit gets organized, or it can be used for a single project. Fiscal sponsors cover a lot of the back office expenditures you'll need as you set up shop. Volunteer for a nonprofit that is doing something similar to what you have in mind. Consider joining that group's board, or even taking a job there. 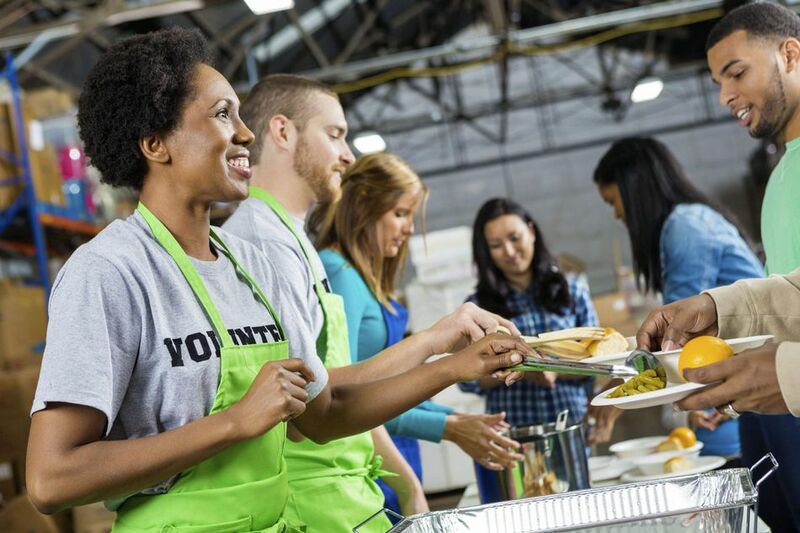 Even if you later decide to start your group, the experience with an existing nonprofit will help you hone your ideas and learn what is realistic rather than just idealistic. Many large nonprofits extend their reach through affiliates or chapters. The chapter or affiliate is somewhat like a franchise in the business world and shares the primary organization's mission, trademark, and name. If there is a national nonprofit doing the work you are interested in, check to see if it is interested in having an affiliate in your area. Some well-known charities that have affiliates include Habitat for Humanity, the Boys and Girls Club, and the Girl Scouts of America. Even with relatively modest resources, you can set up a donor-advised fund. DAFs are mini-foundations but without the hassle. Donor-advised funds can be set up with as little as $5000. You can then contribute to the charities of your choice through the fund. Many charities even have a DAF button on their sites for your donation. A traditional nonprofit is not the only business structure that can be set up to do good; consider other business structures.